Over sized mirrors are an excellent way to add style and warmth to your home. Woodstock has many styles to choose from, these gorgeous floor mirrors measure 40" wide by 92" high. They can be custom made with any wood in various widths and heights. Also in stock, an amazing selection of wood slabs including Cherry, Walnut, and Oak. We also have several exotic wood slabs on hand including Afzelia, Ching Chan Rosewood, East Indian Laurel, Ebony, Iron Wood, Monkey Pod, Padauk and Sal Wood. 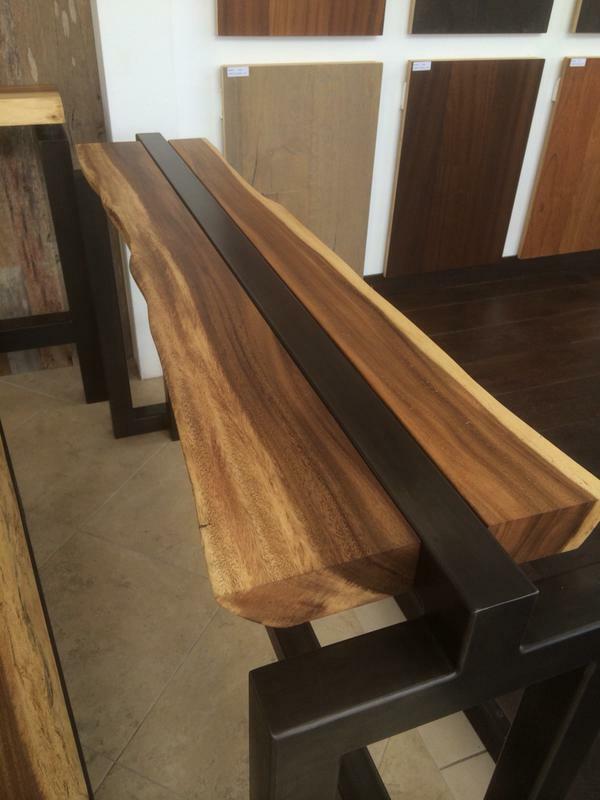 Whether you're looking to create a floating live edge slab or design a unique and one of a kind table or bench, come see our showroom for the best prices and selection.